Android 9.0 Pie Goes Official!!! "The latest release of Android is here! And it comes with a heaping helping of artificial intelligence baked in to make your phone smarter, simpler and more tailored to you. 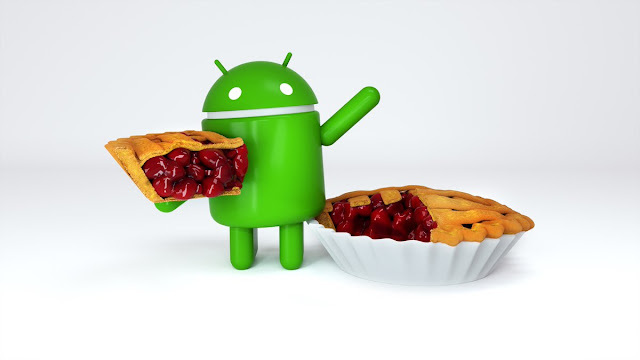 Today we’re officially introducing Android 9 Pie." This release has version PPR1.180610.009, PPR1.180610.011 for Pixel 2 and Pixel 2 XL, PPR1.180610.009, PPR1.180610.010 for Pixel and Pixel XL. You can also grab the new Android Pie images here and OTA files here.